Whether you're travelling for leisure, business, romance or with the whole family, this South Africa Hotel Guide will assist you by presenting you with a fine selection of hotels and country estates. 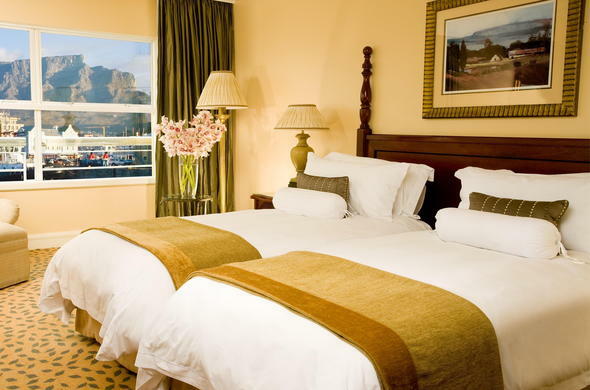 From beach side hotel accommodation to mountain-side vistas, you'll find the perfect South Africa hotel accommodation to suit your fancy. If you're travelling on business, Siyabona Africa can put you right in the city centre or arrange a hotel itinerary from city to city. Live the life of exclusivity in the heart of the countryside. Laze about on sunny summer afternoons and warm up alongside an antique fireplace in winter. No matter the season, South Africa Country Estates offer travellers first-class luxury and hospitality with unmatched views that will take your breath away.